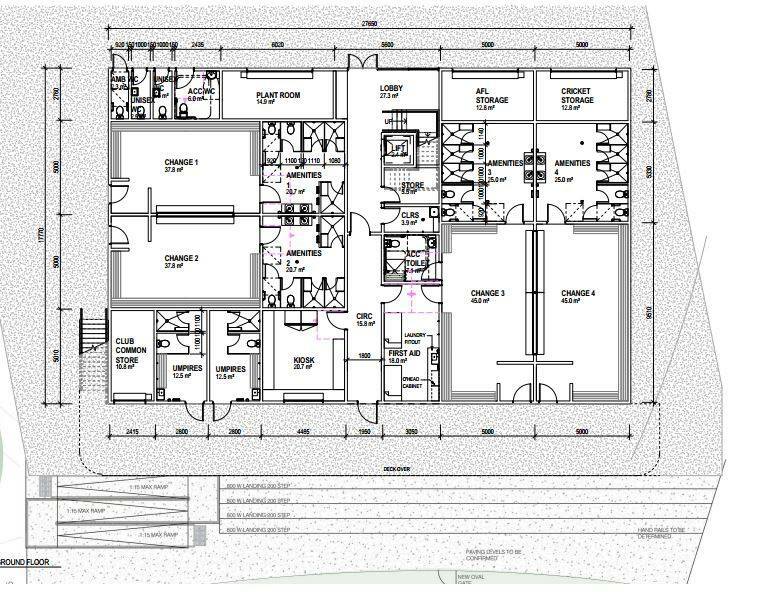 We are excited to announce Heathmont Cricket Club and Heathmont Football/Netball Club have signed off with Maroondah City Council on concept plans for the new Pavilion at HE Parker Reserve. 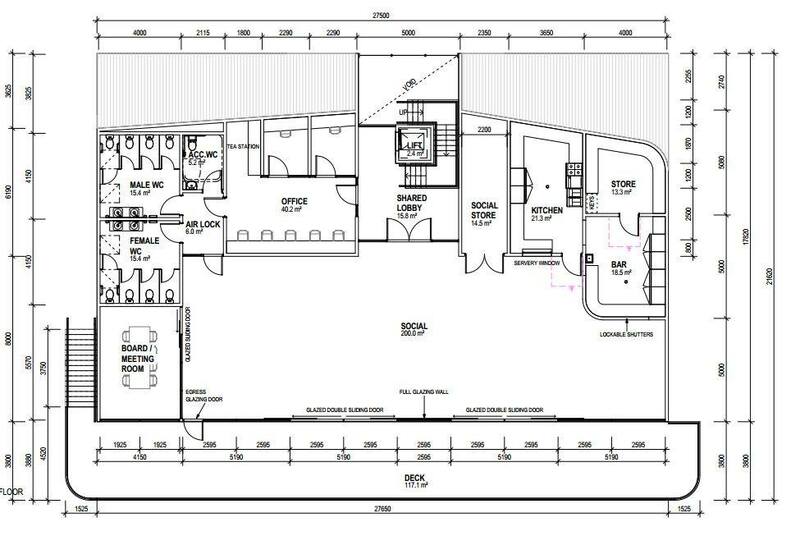 Plans for the new building are included, there will be minor changes to the layout as we work through more detailed plans in the coming months. Kitchen and canteen equipment, bar fit out, fridges, coolroom, tables and chairs, other furniture, AV Equipment, etc. If it is not fixed/bolted down then it is our responsibility. We have set a target of $200,000 for the fit out and will shortly be setting up a Foundation via the Australian Sports Foundation which will allow tax deductable donations. Full details will be available soon. We also have some exciting news regarding a major contribution by Bendigo Bank ... full details of this will also be available soon.